6:11DWA Trolls Holiday.EXE Buttons (Version 2)Requested By Austin Angelo. 3:22Love Someone | Trolls | Broppy AMVMovie: Trolls, Trolls holiday, Trolls: the beat goes on! 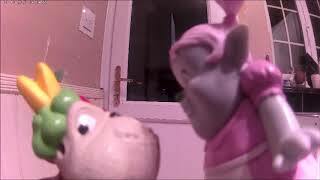 By Dreamworks Animation. 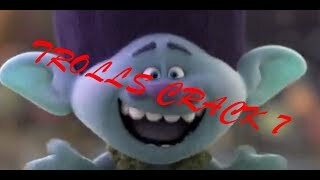 3:17Bubbly | Trolls | Broppy AMVMovie: Trolls, Trolls holiday, Trolls: The beat goes on! by Dreamworks Animation. 8:31Trolls Holiday.EXE Buttons Part 5 [X To Z] Final PartRequested By LEXEA Adventure 2019. 10:58Trolls Crazy Adventures Healthy SaladBridget makes a snack that Poppy and Branch ordered to have a delicious salad snack. 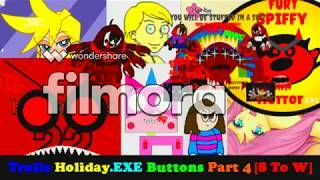 13:16Trolls Holiday.EXE Buttons Part 4 [S To W]Requested By LEXEA Adventure 2019. 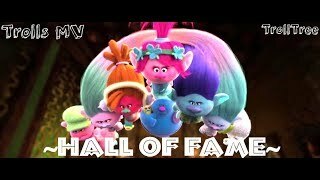 3:40Sad song | Trolls | Broppy AMVMovie: Trolls, Trolls Holiday and Trolls:The beat goes on! by Dreamworks animation. 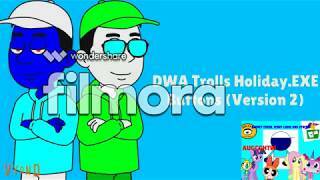 2:46Kids again | Trolls | Broppy AMVMovie: Trolls, Trolls holiday by Dreamworks animation. 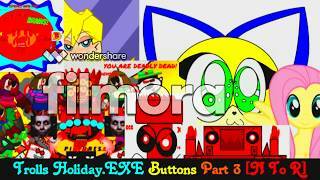 8:21Trolls Holiday.EXE Buttons Part 3 [N To R]Requested By LEXEA Adventure 2019.